When Je Sung-uk first came to Laos in 2012, baseball did not exist. The landlocked nation saw its first baseball team only in 2013 after Je mobilised around ten people who had an interest in playing the American sport beginning with practice sessions at one of the car parks in the capital city Vientiane. Despite its short history, the progress it has made is remarkable. More than 100 Lao people now enjoy the previously non-existent sport in the country. 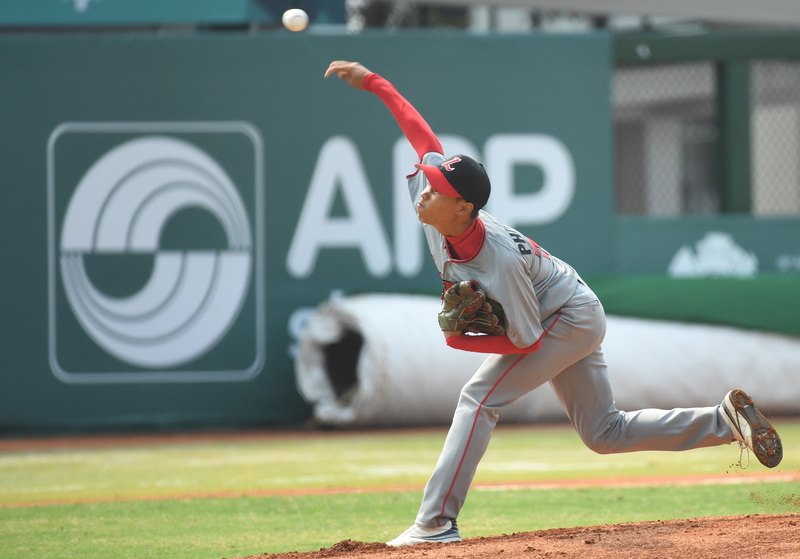 With a government-backed baseball federation only being established last year, there are already three teams participating in the domestic baseball league. Moreover, Laos dispatched a national team to the 2018 Asian Games in August. It was the first time that the Laos baseball team participated in an international match. Je has played a core role in this journey. Apart from recruiting and training Lao baseball players, he also focused on attracting help from both inside and outside. He is currently serving as a foreign cooperation director representative of the national baseball team of Laos in the federation. Je recalled that 2014 was the turning point. It was when Lee Man-soo, a former South Korean baseball player and the coach for professional baseball team SK Wyverns, and a foundation he had set up joined hands with Je to support and nurture the baseball industry in Laos. One of the first things Lee did was to upgrade the gear for the Lao players. He donated baseball equipment including uniforms, bats, balls and shoes worth about 10 million South Korean won (8,800 US dollars). Lee recruited and dispatched staff members from South Korea to Laos to provide players with professional training. A range of different South Korean government organizations, including the Korea International Cooperation Agency, or KOICA, also made contributions. Despite this remarkable achievement in a few short years, it is fair to say the baseball industry in Laos is still in its infancy. Most of the baseball players are part-time, and there is no proper ladder that aspiring professional baseball players could climb. In other words, it is a little premature to expect to see a baseball player achieving a professional career yet. However, Je is positive about the future growth of the sport. “There has been an increasing number of people who either show their interests in baseball or hoped to play it after the Asia Game match,” said Je. A famous saying notes, mighty oaks from little acorns grow.